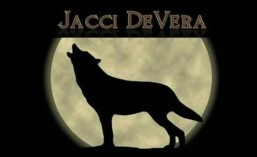 Jacci DeVera proudly lives in the southern Appalachians. She enjoys napping, cats, cookies, myths, wolves, and things that shift after dark, and writing made-up stuff. The one hard and fast rule she has is a happy ending. 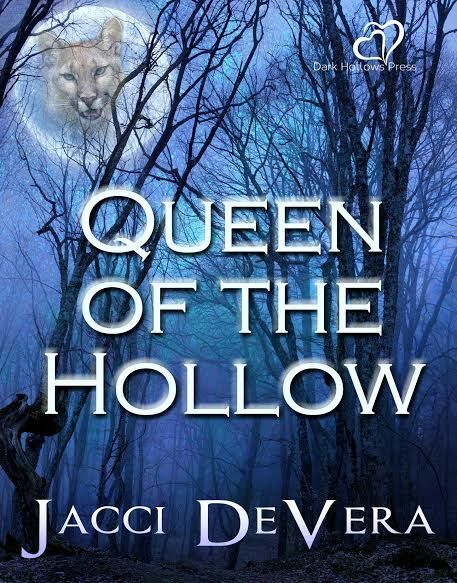 Writing, and particularly romance, has taken a turn in recent years with genre lines blurring, so her love of fantasy, paranormal, and historicals can intermingle without concern for intolerance. Jacci also displays geek-like tendencies in paleontology, archaeology, sci-fi, and paranormal investigation, with a minor in tabletop and MMORPG gaming. She maintains a day job to help fund her writing habit, and longs for the day when she can fulfill her dream of living in a Scottish castle with electricity, wifi, and central heating and air. The journey is as important as the destination itself. Sometimes more so. Stories are found everywhere if we simply listen. I live in northeast Tennessee. I was raised on a dairy and tobacco farm. I’ve always wanted to write but have always been afraid of submitting anything. I got older, I got therapy, and both have helped me to enjoy my life and pursue lifelong dreams. I have two beautiful teenage daughters who I am trying to train to be independent, self assured, and pursue their dreams while they’re still young, because who knows how far you can go if you try, and don’t worry about what anyone else thinks! My husband is supportive of me and my writing and rather likes traveling to writing conventions when we can go. I have a gorgeous orange tabby cat named Helix, who recently turned five years old.